Jackson County State Court handles DUI prosecution, Possession of Marijuana and various Traffic Tickets. Our Northeast Georgia Lawyers can help you with your criminal defense case. Jackson County State Court in Jefferson, Georgia Handles Misdemeanor Criminal Offenses. Jackson County State Court is the Court that handles misdemeanor violations, such as an arrest for a DUI in Jackson County, Speeding Tickets, Marijuana Possession, etc. that occur in Jackson County, Georgia. 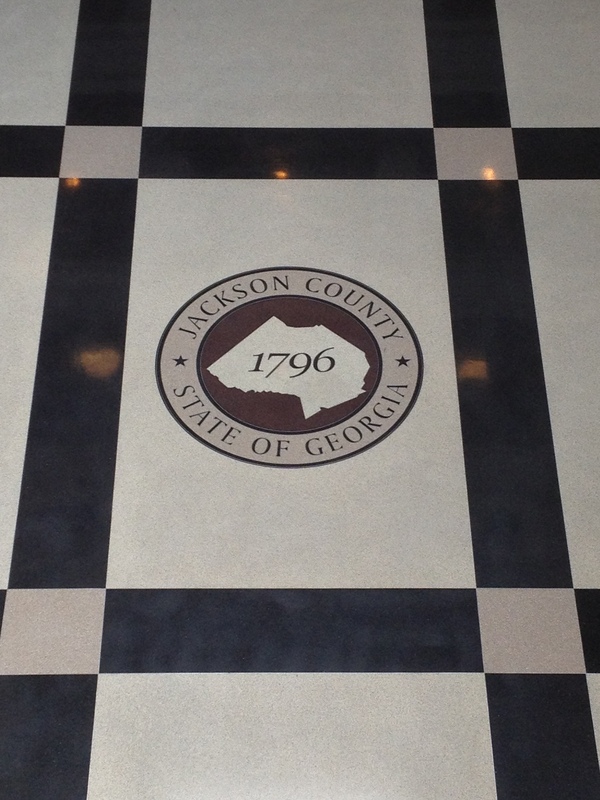 Jackson County State Court is located at 5000 Jackson Pkwy, Jefferson, GA 30549. Just off I-85, Jackson County, Georgia experienced dramatic growth in the early 2000’s spurred on by the growth of the Atlanta Metro area and surrounding communities. 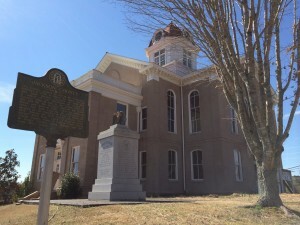 Along with many outdoor recreational activities, shopping, eating and drinking opportunities, there are also some citations from the Jackson County Sheriff’s Office, the Georgia State Patrol and surrounding municipalities like Braselton. Additionally, due to Interstate 85 and many Georgia highways, visitors and travelers may receive a Speeding Ticket while passing through. Jackson County State Court handles Driving Under the Influence (DUI), Speeding Tickets, Traffic Tickets, Simple Battery/ Battery, Shoplifting and many other criminal misdemeanor matters. Jackson County State Court is run by a full-time judge and a full-time elected prosecutor with full-time assistant prosecutors and a full-time staff. Attorney Anne Bishop lives in North Georgia, so we know where to find the Jackson County courthouse and we know who to talk to when we get there. If you would like a North Georgia Lawyer to help you with your ticket in Jackson County State Court, please review our practice areas below and please Contact Us. DUI: Driving Under the Influence: Jackson County’s location near I-85, makes for a fair amount of Driving Under the Influence arrests by local law enforcement. Georgia’s DUI Laws are tough and can have very long-term ramifications. A Georgia DUI Lawyer for Jackson County can challenge the stopping of the car, the police procedures used and the BAC results. Having a lawyer helps clarify the issues that can be fought over and potentially won in court or through negotiation. Marijuana Possession: Marijuana is still a serious matter in Jackson County, Georgia. A drug conviction can result in a license suspension, fines, probation and potential jail time. A lawyer can help review the case and either seek alternative sentencing that can save a license or challenge the case in court by attacking the vehicle stop, the procedures used by police, and the testing done. Traffic Tickets/ Speeding Tickets: A speeding ticket or other traffic citation for an out-of-state driver can be a major hassle. Traffic tickets can cost a large amounts of money, and have additional effects on insurance and license points. Sometimes a lawyer can get the fines and/ or the charges lowered just by letting the State Court prosecutor know that the ticket may become a contested trial or legal hearing. Likewise, an out-of-state driver can sometimes have a matter concluded without the need to appear in court. 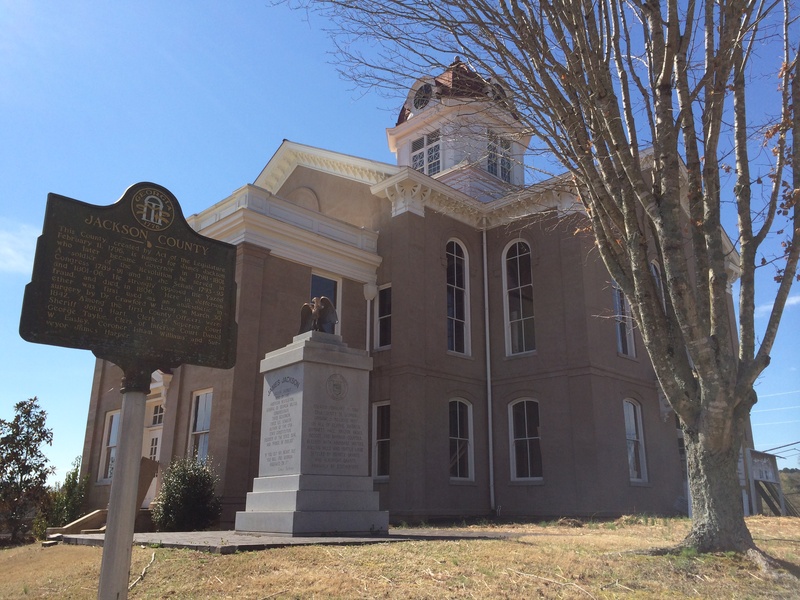 The Historic Jackson County Courthouse located in downtown Jefferson, now serves as a welcome center and a community meeting place. The new Jackson County courthouse, north of Jefferson, handles misdemeanor violations, such as an arrest for DUI and Speeding Tickets, etc.